Retaining the natural teeth is always the best solution. Using state of the art technology, it is possible to successfully treat an infected root canal. This type of inflammation occurs, when the inner side of the teeth is infected with bacteria. This is often the result of deep cavities. In this scenario, the dental nerve (Pulpa) dies and decays which can lead to a severe or even chronic inflammation of the jaw bone. This process can occur in either a subtle or a very painful manner. In the case that this inflammation is not treated, bacteria can enter the bloodstream and cause further infections throughout the body. 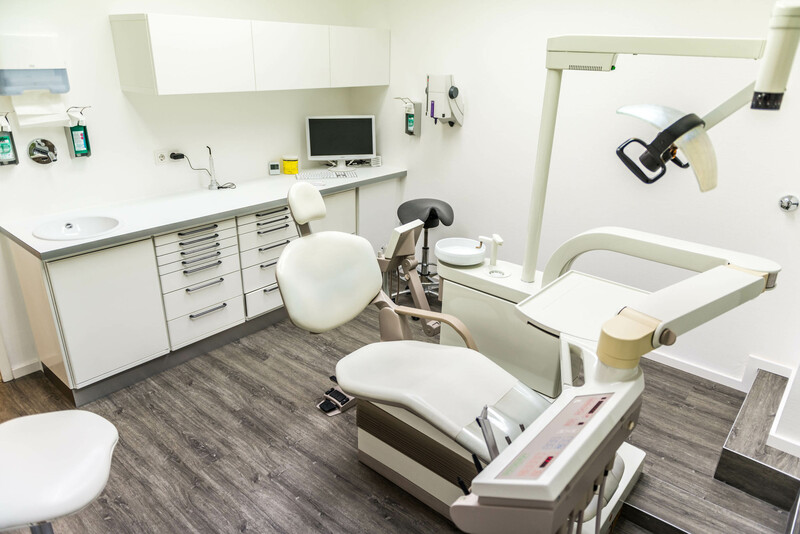 The filling materials and apparatus used in our dental office in Frankfurt, are so effective, that the natural tooth can be retained in many cases and a post therapy can be avoided. Detailed diagnostics and thorough clarification of the personal treatment plan. Removing the decaying Pulpa tissue in the infected root. Expansion and thorough cleansing of the root canal. If necessary, disinfected medication is inserted into the canal and temporarily sealed to ensure a successful healing process. Sealing of the root canals with antibacterial filling materials. To ensure the long term retainment of the tooth, it will need to be protected with a crown.